Its time to be a Prayer Warrior! Please take this time to pray for your Brothers and Sisters in Christ. For the best gift you can give anyone is Prayer. This newsletter is never sent unsolicited. 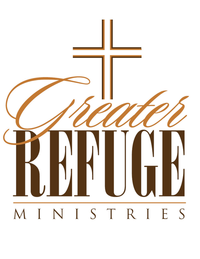 You received this email because your email address, greaterrefugetv@gmail.com, is signed up to receive email from a Salem Web Network website. We respect and value your time and are committed to protecting your privacy. Use the links below to update your profile and subscriptions, unsubscribe from this email, or find out more about Salem Web Network (SWN). 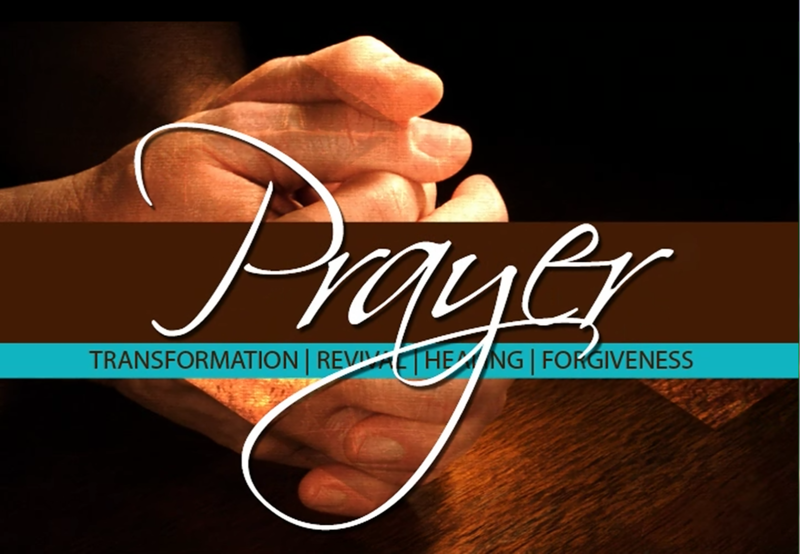 I am asking everyone to pray for me a financial break through. I am drowning in debt that I want to be cleared up or cancelled. I ask again that everyone pray that I have favor. I am pressing my way through. I know what God had promised, I just need my breakthrough. Pray my strength in the Lord! For God to lead me, guide me, and direct my path. Pray that I receive all of Gods gift in the holy spirit. Teach me God how to walk in your authority and to submit wholeheartedly to u; and that every hindering spirit be diminished. Every spirit that is not of you be cast down into the pit of hell from where it come from. I speak life over our families and NO portals of hell CAN NOT,nor WILL NOT be opened for no destruction and every portal from heaven be opened to construct and be instructed by God to do his holy will. I plead the blood of Jesus over our lives, my pastor and her family. I declare and decree this day that no demon in hell can not and will not have his way in our ministry. We are more than conqueror thru CHRIST JESUS AND THRU HIM WE WILL EXCEL. THE SKY IS NOT THE LIMIT WE ARE GOING FURTHER THAN THAT. SO GET READY FOR THIS SUPERNATURAL RIDE, THAT GOD IS GOING TO GET THE GLORY OF! HALLELUJAH!!!! My prayer request is that the Body of believers would agree with me for the Impossible. I pray that God will continue to shower His supernatural power upon us. I pray that doors will be opened that no man can close and God will close those that no man can open. I pray that we "the Church" will become everything that God desires for us to be. I decree and declare that as we walk and talk with Him daily that we will become more like Him and be pleasing and acceptable in His sight. I pray that if God does anything in this region...that He will use us and use us mightily. I pray that our families and our church family will continue to grow in His power and be surrounded with His Grace and Favor all the days of our lives. May He give us the desires of our hearts as we strive to be a blessing to Him and the unbelievers that may come our way. In Jesus Name!! !